Kate is a graduate from the University of Missouri with a Bachelor of Arts in Spanish Language and Literature. She has previous experience in software implementation management and solving complex business issues for Fortune 100 companies. 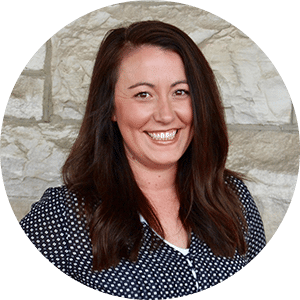 At TruQC, Kate oversees projects for larger TruQC accounts and guides clients from discovery processes through implementation. When she isn’t working, Kate can be found chasing her kids around the playground, traveling with her husband, or failing miserably at a Pinterest project.